Had a wonderful experience after buying this pill. 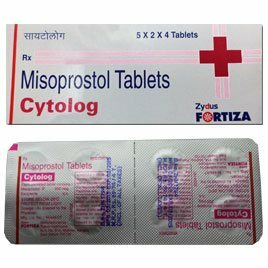 After using this pill i was able to see the best result of terminating my pregnancy. Excellent Tracking of your kitage. Received without any worries. Exactly what I had purchased Cytolog.